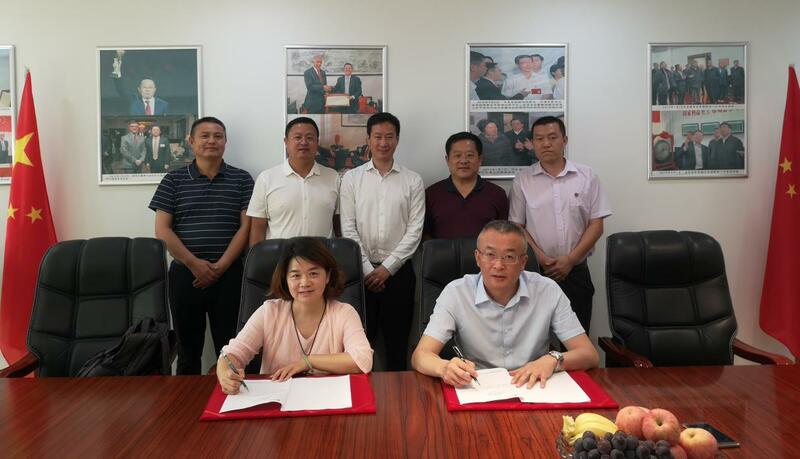 On Jul 14th, 2018, Jiangsu Bohai E-Commerce Co., Ltd. and Jiangsu Changsheng Graphene Technology Co., Ltd. signed a cooperation agreement with the promotion of CIGIU. It marks the official launch of the international graphite and graphene e-commerce and commodity trading platform project jointly established by CIGIU and BOCE. 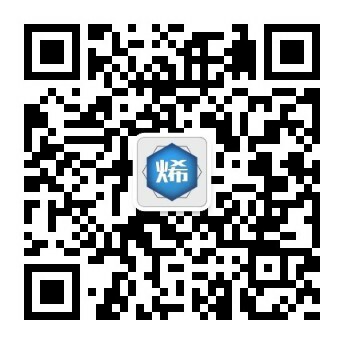 Jiangsu Bohai E-Commerce Co., Ltd. is the authorized carrier of Tianjin Bohai Commodity Exchange in East China. Bohai Commodity Exchange (BOCE), which is initiated and approved by the Tianjin Municipal People's Government, is a modern spot market service platform. Through demonstration and evaluation, the expert team of CIGIU and Bohai Commodity Exchange will start from the production of graphite, graphene and graphene composites, and further extend to the deep processing of graphite and the downstream application of graphene to build graphite and graphite products service sector of Bohai Commodity Exchange. According to the plan, the completion of the commissioning of the e-commerce system is supposed to be in September this year, and determine the relevant supply chain service systems such as settlement, warehousing, logistics, financing, etc. In October, it will be officially launched for Chinese enterprises. According to the plan, BOCE will start the operation of the graphite mining and processing industry headquarters business module in Jixi City, Heilongjiang Province, the leading upstream of China's graphite industry, is to build China's “graphite capital” brand this year, It intends to promote the standardize benign development of local graphite enterprises, achieve industrial upgrading and form industrial clusters, link with downstream industrial clusters such as Shandong, Liaoning, and Zhejiang to improve the supply chain service system and open up trade barriers between upstream and downstream. At the same time, it will complete the institutional layout in active graphene industry areas such as Jiangsu, Beijing-Tianjin-Hebei region, Shenzhen, Fujian, Sichuan to provide value-added services for local graphene enterprises. 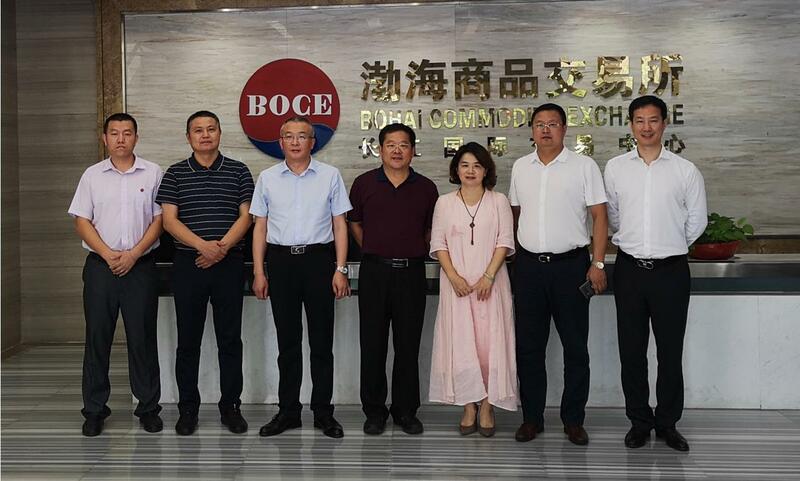 In 2019, BOCE plans to establish three overseas service centers in Europe, the Middle East and North America to introduce advanced technologies to domestic online enterprises, open up foreign customers, and build the service platform for the products to go global.